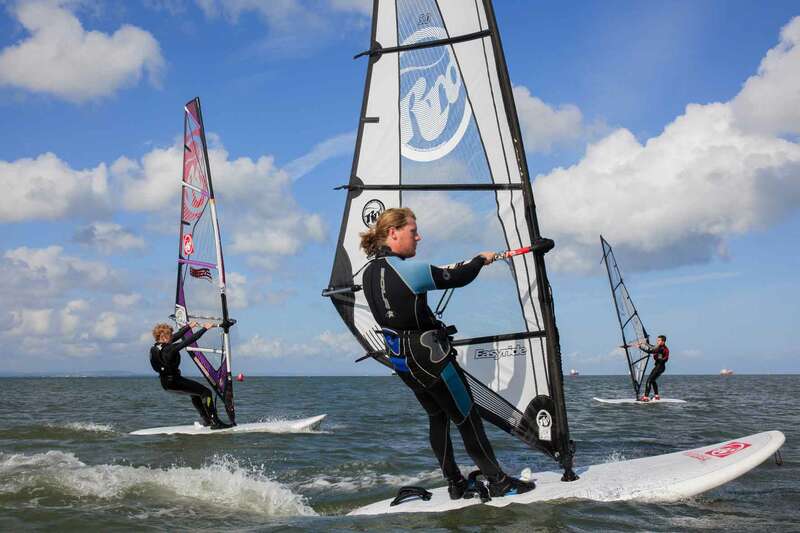 This Easter we have two action packed weeks planned. 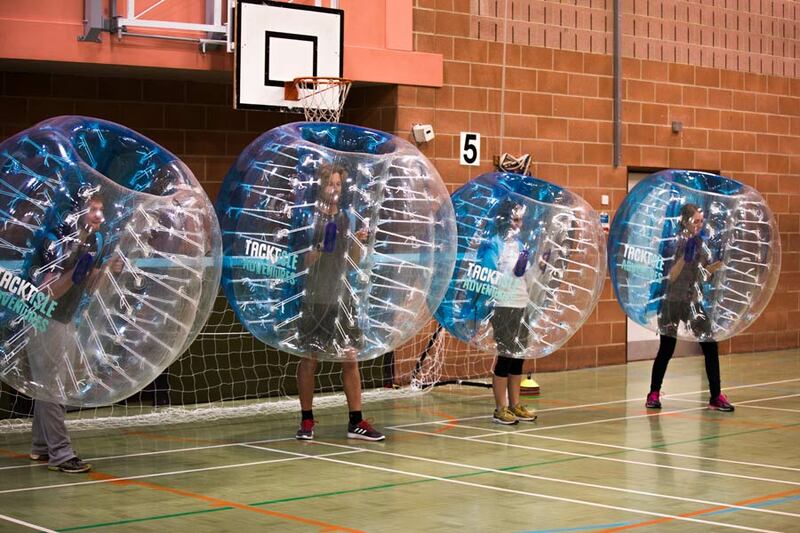 With three clubs back by popular demand, as well as all our regular activities as seen in our online calendar… Why not try our brand new activity for 2019 BUBBLE BLITZ! 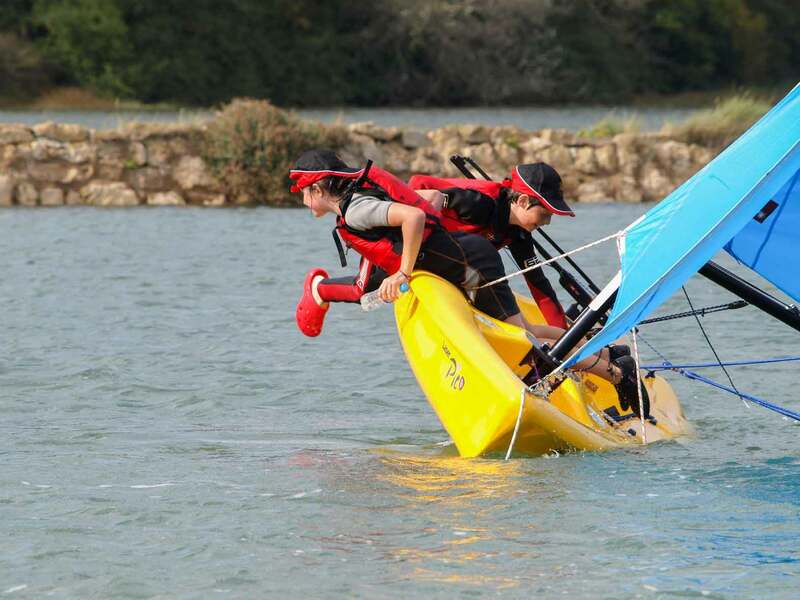 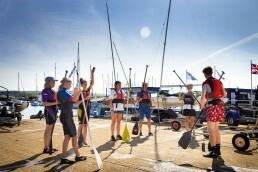 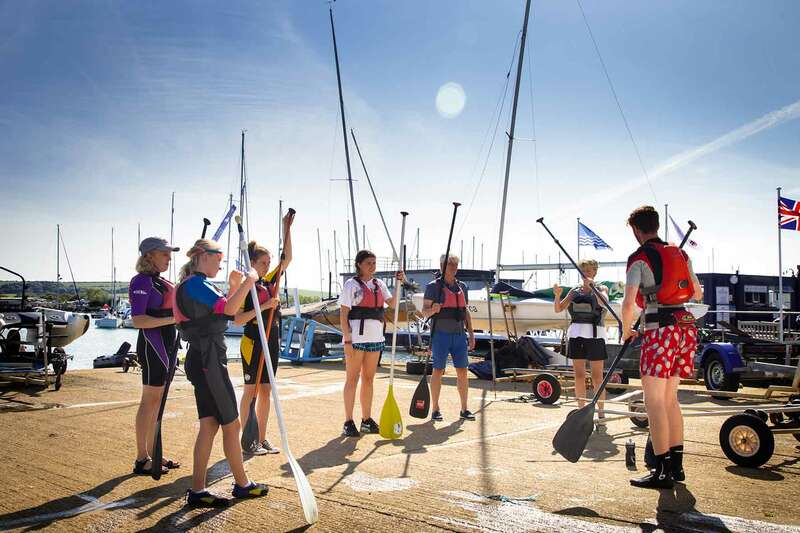  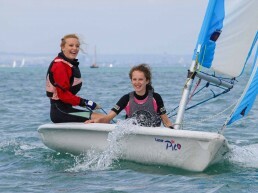 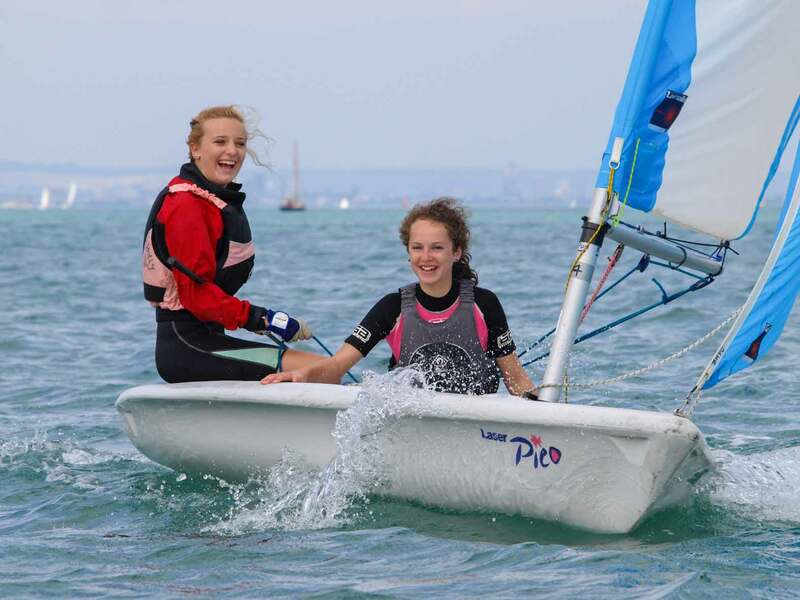 Description: a taster of all of our activities including: Sailing, Windsurfing, Bushcraft, team games, Segway Riding, raft building, Kayaking and much more. Description: Our beginners sailing course will take you from complete novice and give you the skills to sail confidently within 5 sessions. 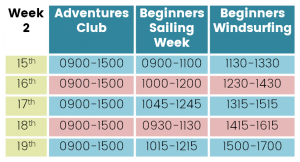 Description: Our beginners week will get you up and surfing in no time at all! 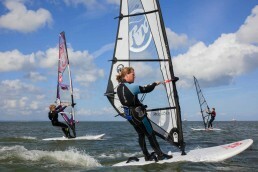 We will teach you basic techniques of balance, turning around and starting to surf.